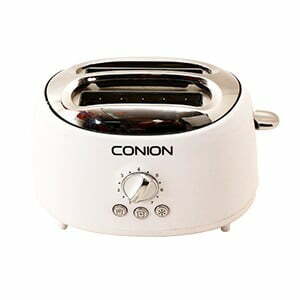 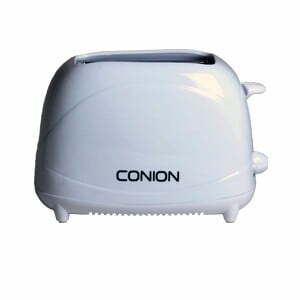 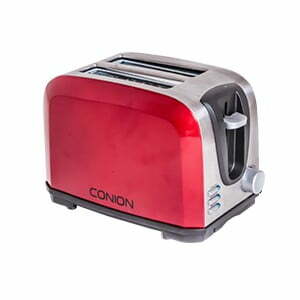 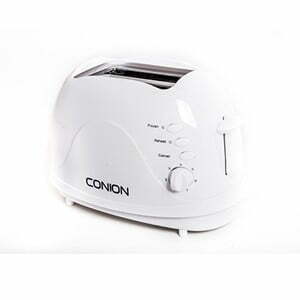 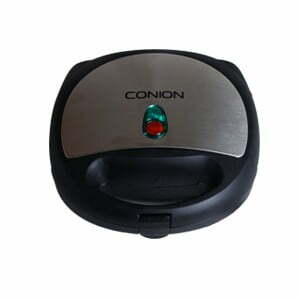 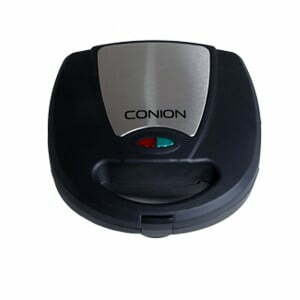 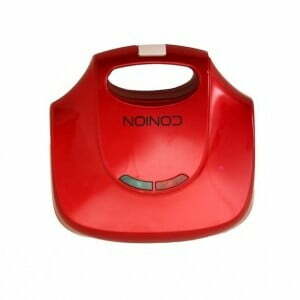 Let us help you buy your next Toaster & Sandwich Maker from Best Electronics in Bangladesh. 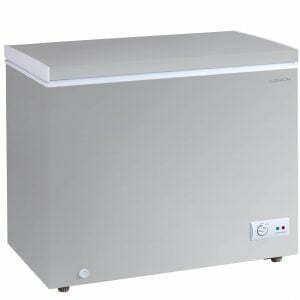 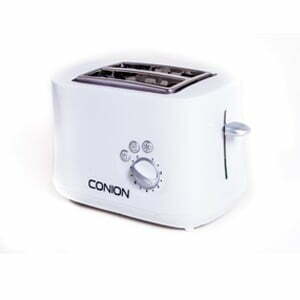 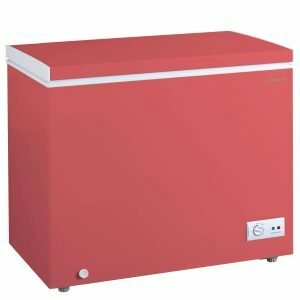 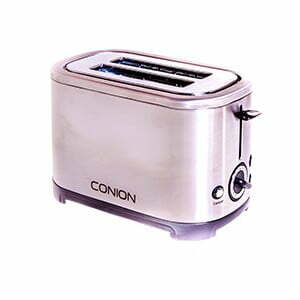 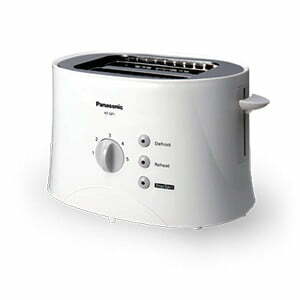 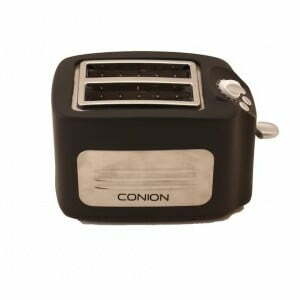 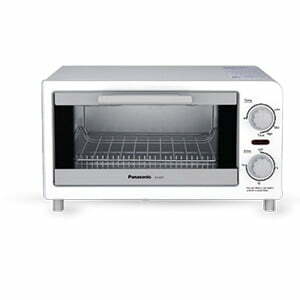 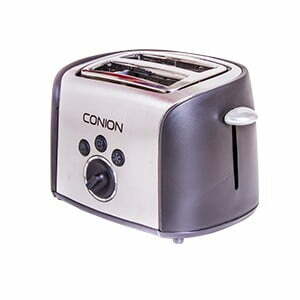 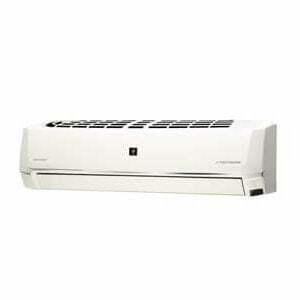 Check our huge collection of Toasters from various global brands. 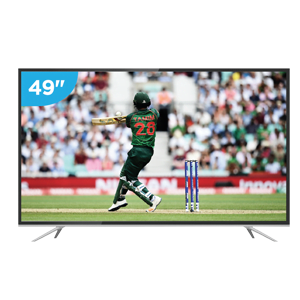 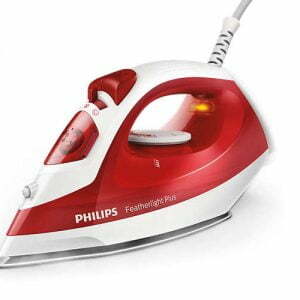 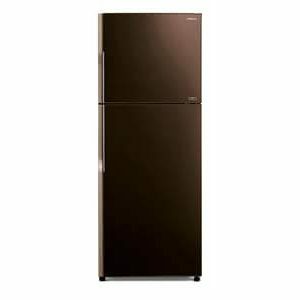 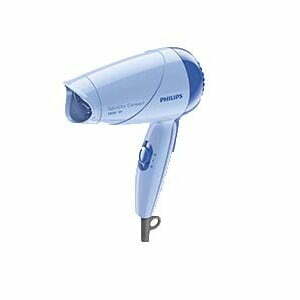 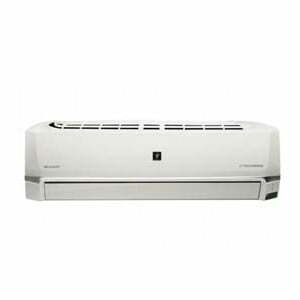 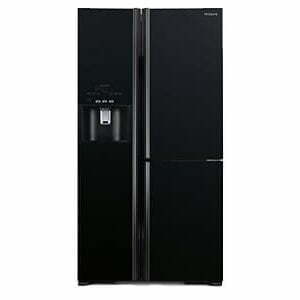 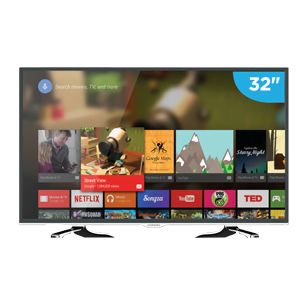 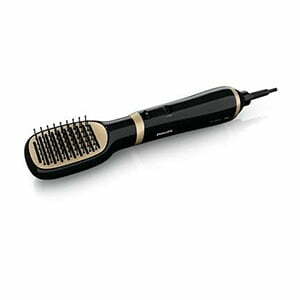 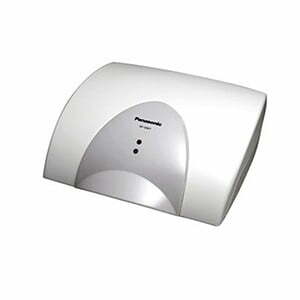 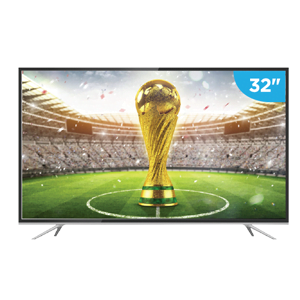 Available brands include Panasonic, Conion, Kenwood and Philips. 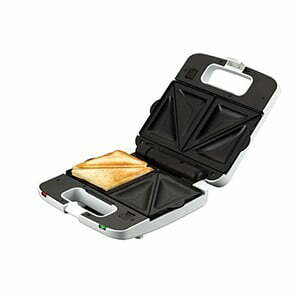 Visit Consumer Reports’s website for a Toaster & Sandwich Maker buying guide. 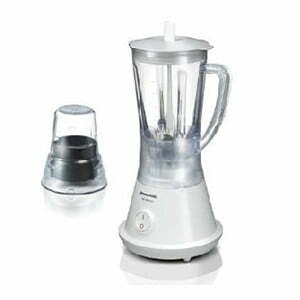 ৳ 1,160 ৳ 1,230 Inc.
৳ 1,000 ৳ 1,080 Inc.
৳ 1,000 ৳ 1,030 Inc.
৳ 800 ৳ 980 Inc.
৳ 1,350 ৳ 1,440 Inc.
৳ 1,200 ৳ 1,340 Inc.
৳ 950 ৳ 1,030 Inc.
৳ 1,260 ৳ 1,500 Inc.
৳ 1,600 ৳ 1,700 Inc.
৳ 2,740 ৳ 2,940 Inc.